Bickley's has years of experience in servicing and repairing furnaces in Red Bluff, CA. Bickley's technicians can handle everything from routine repairs to emergency service. 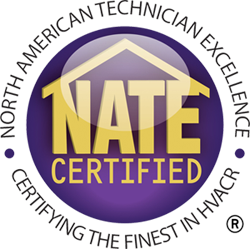 Customer satisfaction is our number one goal by providing quality furnace repair at affordable prices. That's why Bickley's should be your first choice when it comes to furnace repair & tune ups in Red Bluff, CA. With fully stocked vans, our heating technicians can usually diagnose and fix the problem with your heating system on the spot. Bickley's offers quality repair for any heating system including furnaces, heat pumps and more - as well as furnace repair for other makes and models. Furnace maintenance is important to keep your home comfortable and safe. Over time dust will build up & your heating system will get some wear & tear. If left unchecked, your home will have safety risks, contaminated air quality, energy waste, higher sound levels, costly operation, and repairs. Call us for a furnace tune up in Red Bluff, CA. We can optimize the value of your investment through prompt, affordable, and effective upkeep. Whether you have a new home or want to upgrade your older, existing unit, we'll help you choose the best heating system for your needs and budget. 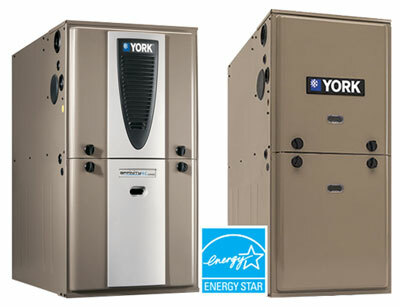 Choose from our selection of high-efficiency heating products from York. We'll take a look at your needs and then determine the proper system type and size for your home. You can be confident knowing you've made the right choice and that we've explained all the different options, the pros and cons of each type and the importance of things like the annual fuel utilization efficiency (AFUE) rating of each furnace. Once you've selected a furnace, our technicians will handle installation. We take extra pride in the installation, because a good installation process is essential to the operation of your furnace. That's important because overall efficiency will be a key factor in your future heating costs. As long as you purchase the correct size furnace for your living space, regularly maintain it with professional cleanings and tune-ups from Bickley's and change the filters regularly, you can be sure your home will stay warm & comfortable. 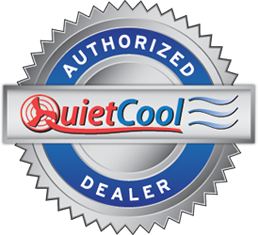 I just want anyone who has problems with their heat or air conditioner to give this company a call and have them fix your problem. I give them five stars and believe they are a ten star company. We had a problem with our heater and we called them it was when winter started That day a serviceman came out, he fixed our heater to work until the actual part came in and as soon as the part was in he came and fixed it. Another time I called to have the cooler all winterized. They were great. The girls in the office are wonderful and all the service men are great. This company was wonderful to work with and they work their butts off for you I say I am glad they were recommended to me and I am happily recommending them to you.